Past Student Essays from Gilbert High School. Keep Your Money – Saving money is hard. No matter how good you are at it, there’s always times when you see something you really want, almost need and you just have to get it. SAVE NOW – Much of my generation is expected to live into their nineties, which means making poor financial decisions will impact my life for much longer than previous generations. 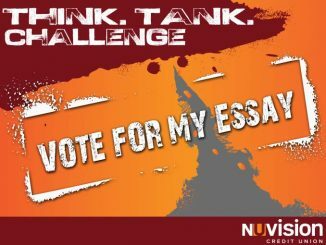 Think.Tank.Challenge. – Are you impulsive in your spending? Do you like to spend money just for the sake of spending?